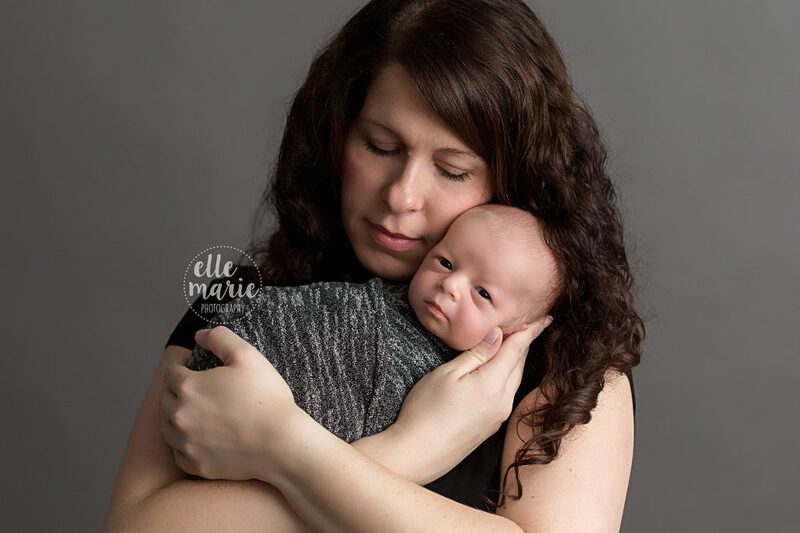 Newborn baby Oliver came to me at just 13 days old. 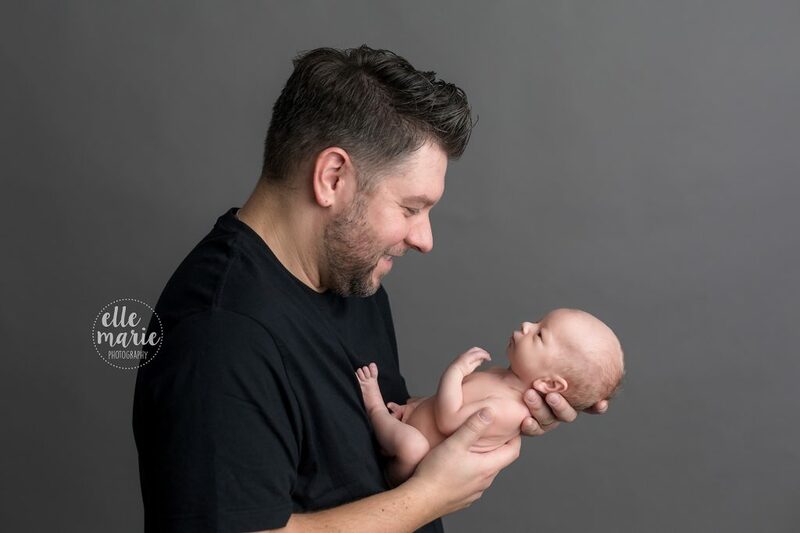 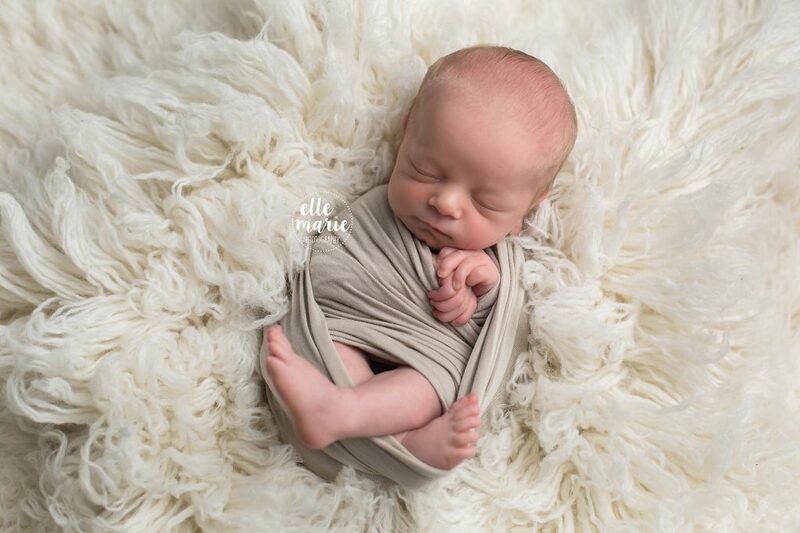 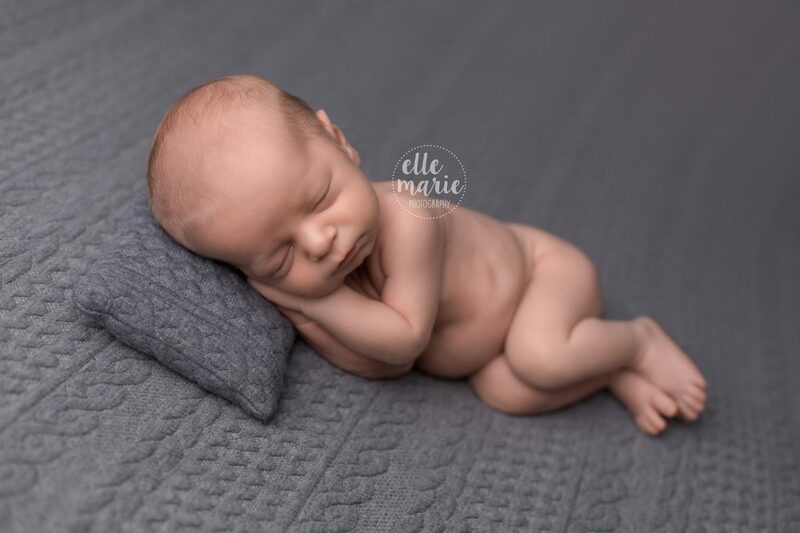 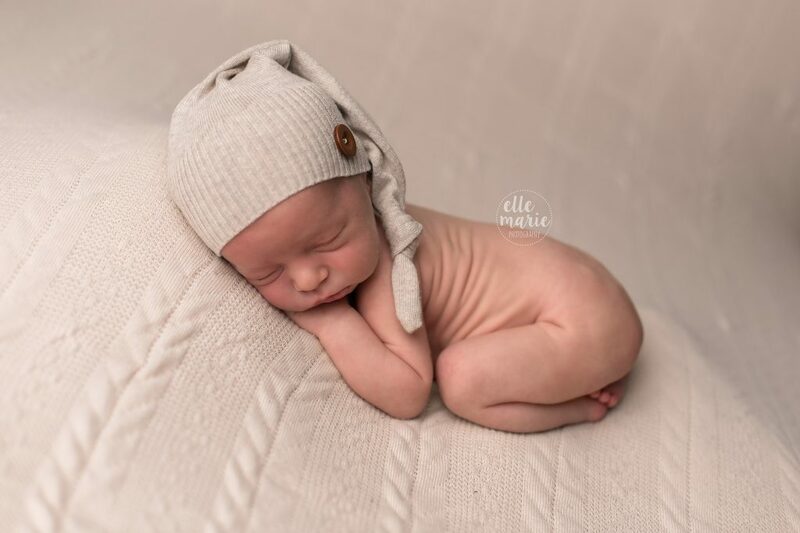 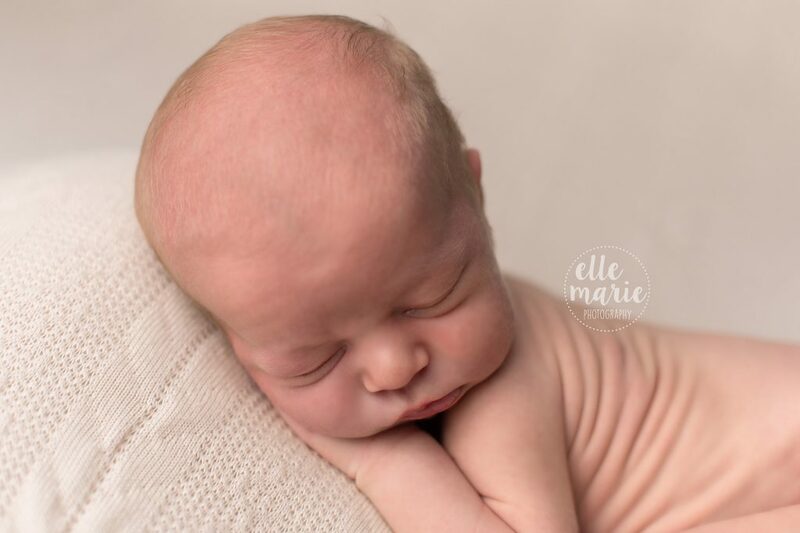 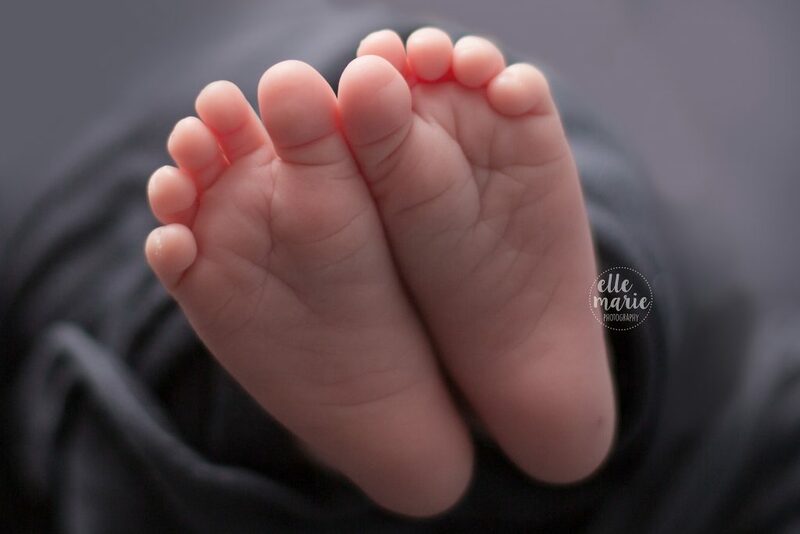 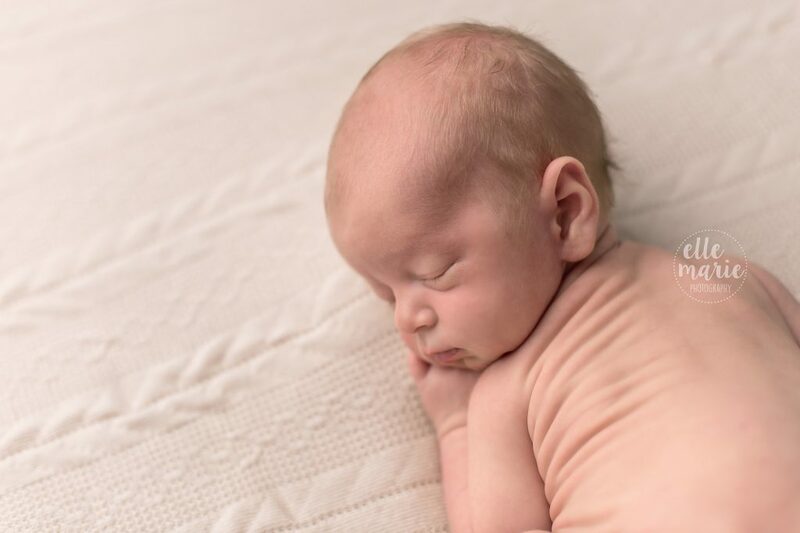 We spent a great 3 hour session together, working through Oliver’s needs for food, cuddles, and snuggles, to capture these adorable images from his first few days of life. 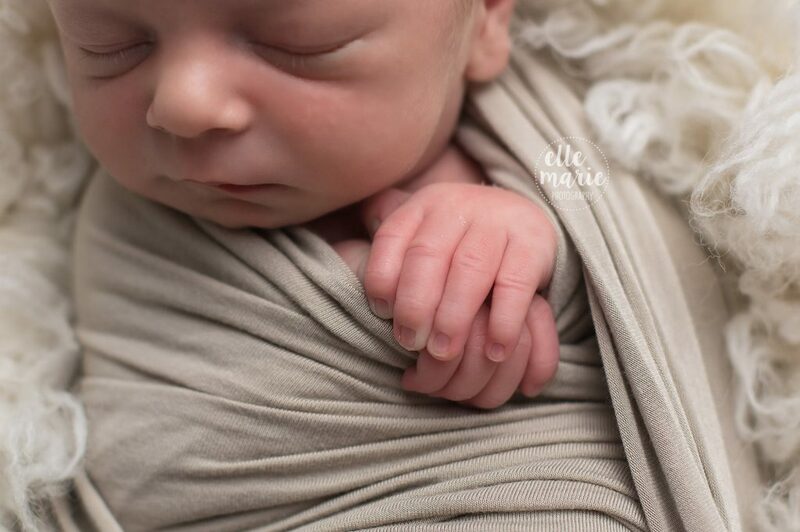 I really love simple and timeless colours, so I was very happy when mom chose cream as the main colour to use in the session. 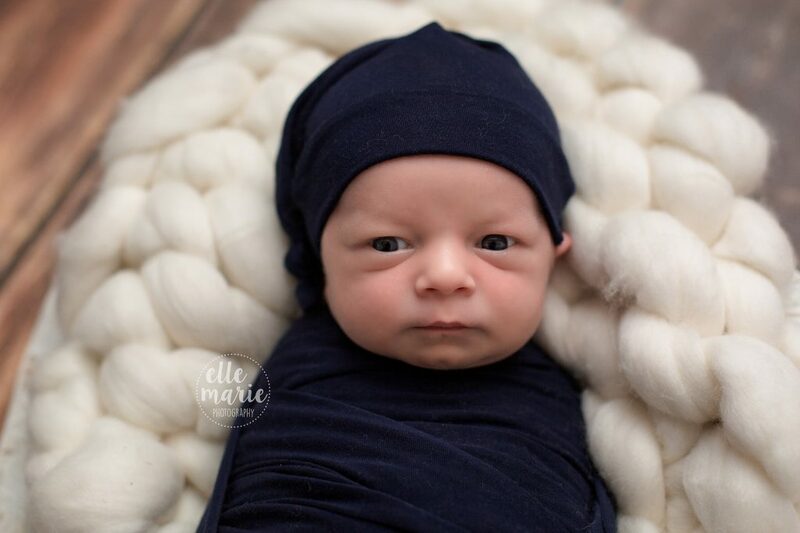 I mixed in some grey, navy and woods, and it all came together handsomely! 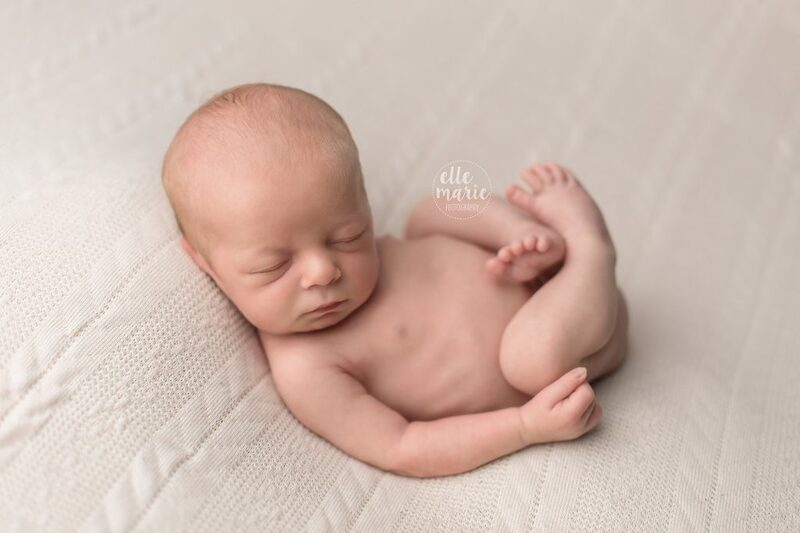 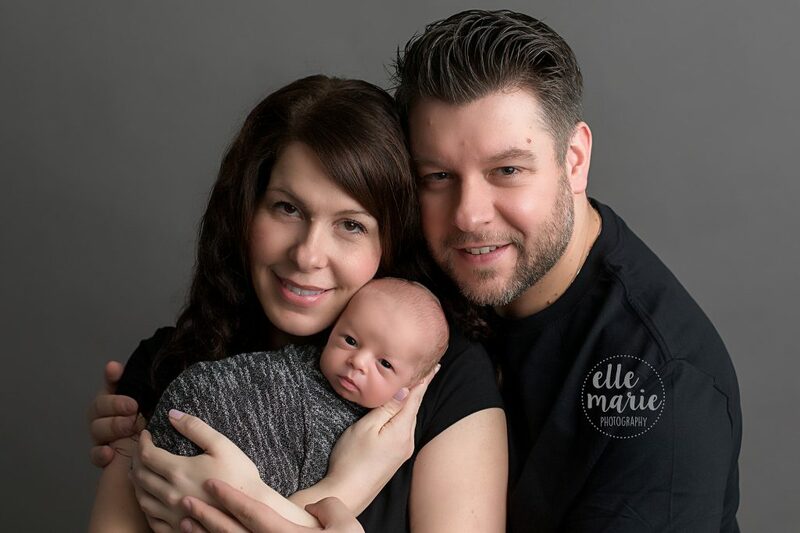 Here are a few of my favourites from baby Oliver’s session!